Introduced at CES, the ZTE Grand S is a top-shelf model by any definition. With a 5 inch FHD display, the handset has a pixel display of 441ppi and features a quad-core 1.7GHz processor under the hood. We even expect to see a subsidized version of the ZTE Grand S become available for U.S.consumers from one of the country's top four carriers. With those beastly specs, you might expect the ZTE Grand S to be prohibitively priced. One rumor had the phone tagged at over $700 USD. But according to ZTE mobile division lead He Shiyou, the price of the phone won't cost you an arm and leg, at least not in China. 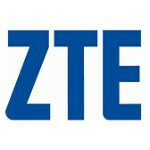 According to the ZTE executive, the price of the model will be 3000-3500 Yuan ($480-$561 USD). 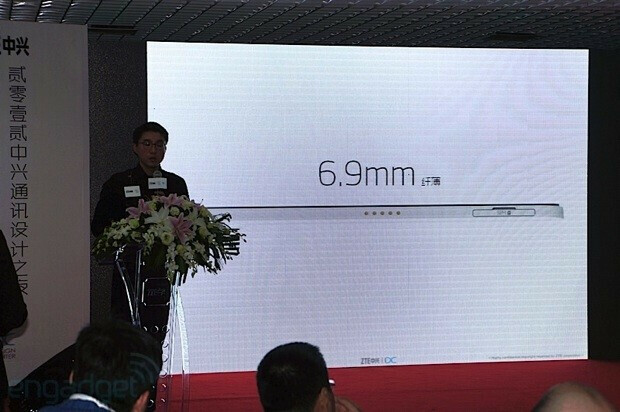 And imagine, all of those amazing specs are shoehorned into a case just 6.9mm thin. The only sour note would be the battery, which at 1780mAh seems a bit light for such an ambitious model. We should see a Q1 launch for the phone, although the U.S. launch might came later. I personally dont think that i can ever buy a ZTE or a Huwaie or any other Chinese Smartphone model.. The lack of accessories, customer support, Software upgrades is a deal breaker for me.. otherwise the price of these phones are excellent..
All they need is a chance to improve on what they've got, Samsung, HTC, Sony, Nokia,Motorola and LG all started out just like this and they still have problems that people complain about and people complain a lot about stupid stuff everyday but given a chance and we'll get great devices from them...... Someday.